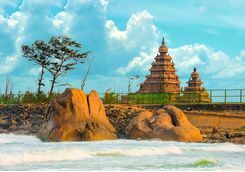 The temple trail in India's Tamil Nadu is a perfect introduction to India for those who prefer to stay away from big bustling cities, or as a 'deeper cut' for those who already know the sub-continent well. 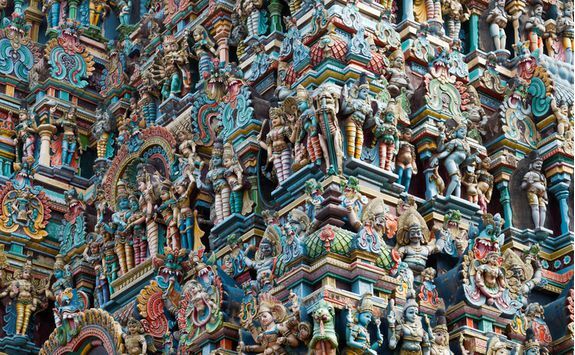 On this 15-day tour you will see some of India's less heralded architectural and cultural highlights, the sweeping foothills of Western Ghats and a whole load of colour. 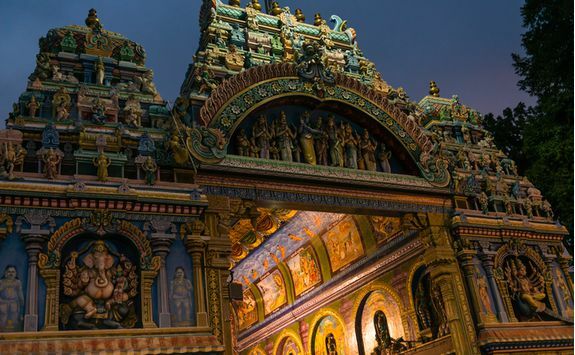 Check in for your early afternoon direct flight to Chennai, which leaves from London Heathrow. The flight takes roughly nine and three quarter hours so charge the iPad. Arrive into Chennai, the capital of Tamil Nadu, very early in the morning. 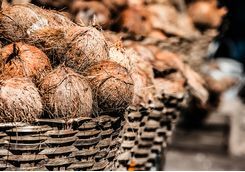 You'll be met by a private transfer driver and chauffeured to the Leela Palace Chennai, which is 40 minutes away and where you can dump your bags and enjoy breakfast. Enjoy the rest of the morning to relax by the pool at the hotel before lunch. 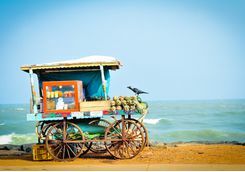 This afternoon you will be met by your guide and taken on a sightseeing tour of Chennai. 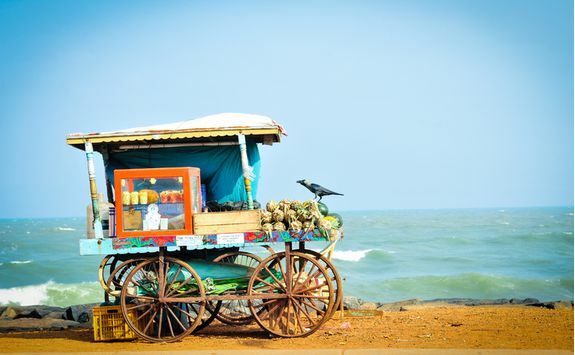 You will be driven through the bustling city visiting Fort St George, built by the East India Company in 1640, and said to be the first bastion of the British colonial era in India. 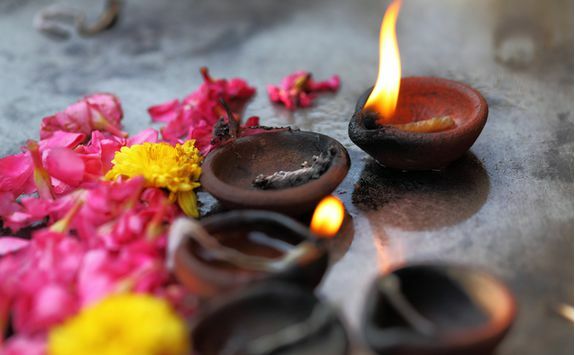 The Fort Museum has many interesting artefacts that tell the story of the British in India while the church of St. Mary's is the oldest surviving Anglican Church in the country. 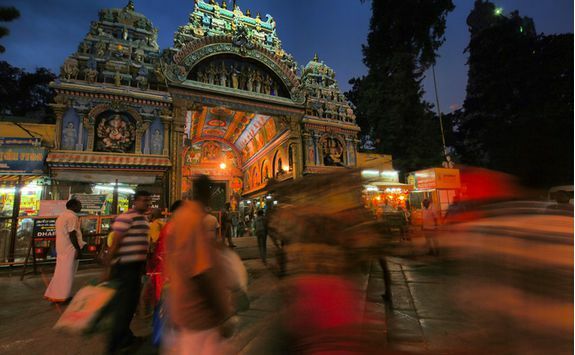 This morning is another opportunity to explore Chennai - formerly Madras - on a walking tour of the one of the oldest parts of the sprawling metropolis - the city of Mylapore. 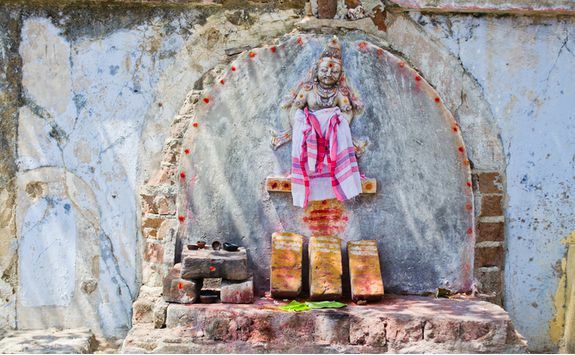 The two-hour guided tour starts at a local temple, usually the centre of traditional southern Indian society and a hub for gossip and political debate with an unmistakable sense of see and be seen. 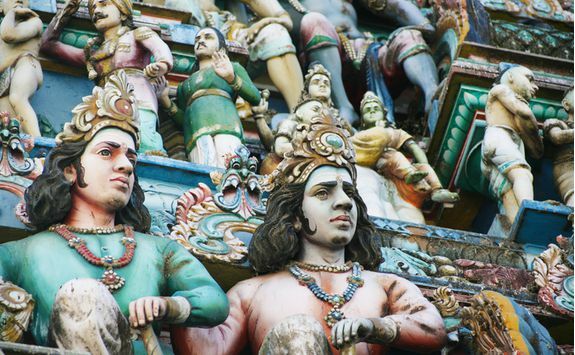 Then wander through the narrow alleyways of Mylapore, en route meeting a local priest who will explain the significance of the decorative designs on every doorway, drawn with rice flour or chalk and known as kolams, which are designed to bring good luck to the household. Next you will (hopefully) meet the city's ultimate streetfood vendor, known as the 'window uncle' - an old man who serves delicious street eats to an adoring crowd through his window. 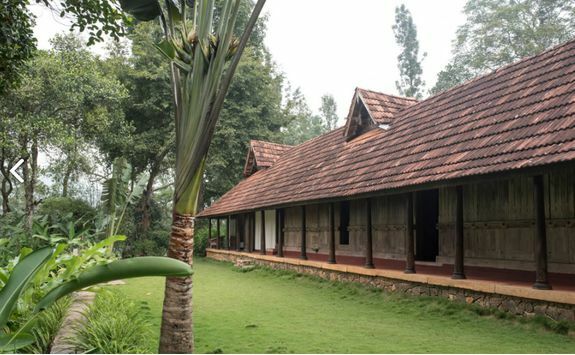 The tour finishes at the acclaimed Saravana Bhavana restaurant where you can enjoy a dosa - the fermented batter pancake that's a delicious Southern Indian staple washed down with a cup of the region's famously strong coffee. Head back to your hotel to enjoy the rest of the morning and the afternoon at your own pace. Alternatively you may like to visit the National Art Gallery, which has a good collection of paintings and sculptures, both traditional and modern. 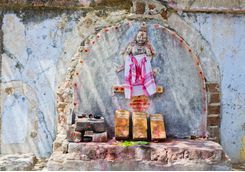 Or visit the Kapaleeshwar Temple, an ancient Shiva temple that's a masterpiece of Dravidian architecture featuring fragmentary temple inscriptions that date back to 1250 AD. 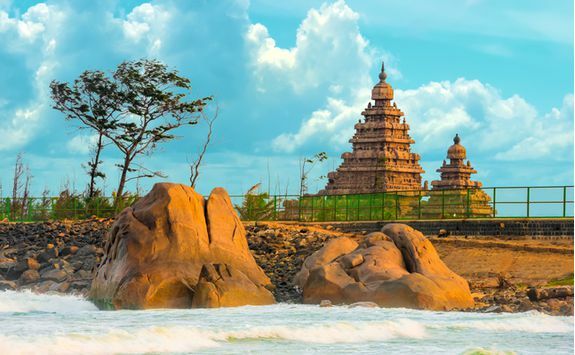 This morning you will have the morning to relax before being met after an early lunch and driven the three hours south along the coast to Pondicherry, en route visiting the coastal temples at Mahabalipuram and Dakshinachitra. 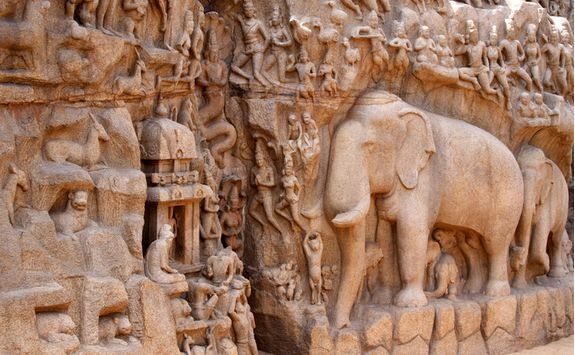 Mahabalipuram is one of history's intriguing architectural enigmas; dating back to the 7th century and the Pallava rulers who chiselled in stone a fabulous museum of sculptures. 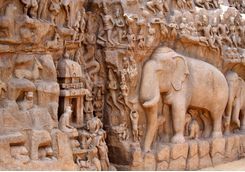 The rock carvings - depicting demons, gods and animals in battle as well as mythological episodes - are truly poetry in stone. 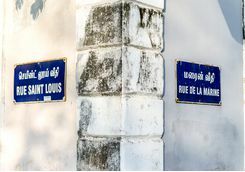 Arrive into Pondicherry in time for dinner in one of the many lovely restaurants near your hotel - Le Chateau does a great fusion of Indian and colonial cuisine and our Dossier will detail the other best bets in town. 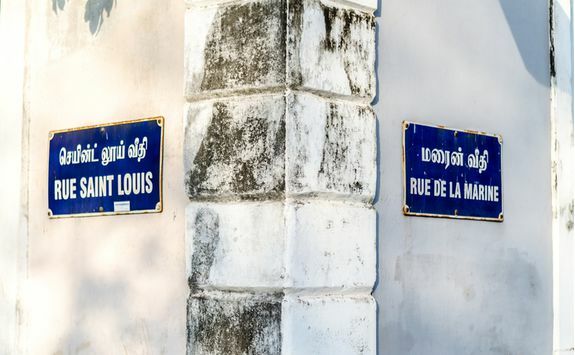 Spend today exploring the former French colony of Pondicherry, otherwise known as The French Riviera of the East (La Côte d'Azur de l'Est). 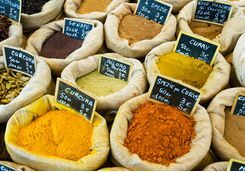 With a private guide to introduce you to all the best sites, find yourself wandering amongst chic streets, whitewashed residences and ornamental gardens that exude more of a Mediterranean than Indian feel. 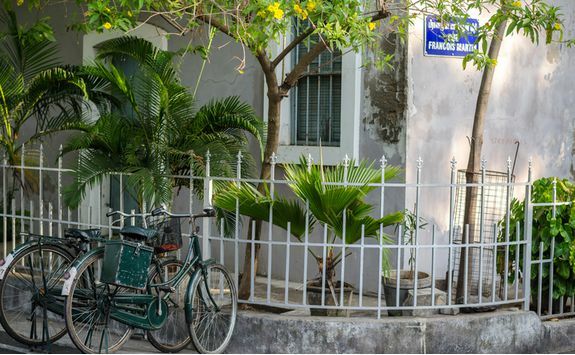 The style of architecture in the colonial and local parts of the city is distinct and quite fascinating and your guide will be able to really bring the history of the past segregation to life. 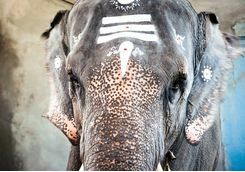 You will also visit the Manakula Vinayagar Temple as well as a number of key churches. Since your tour is completely private you can decide to spread the sightseeing over the course of the day, with a stop for a restful lunch, or keep it to the morning, allowing an afternoon at leisure – just let your guide know! 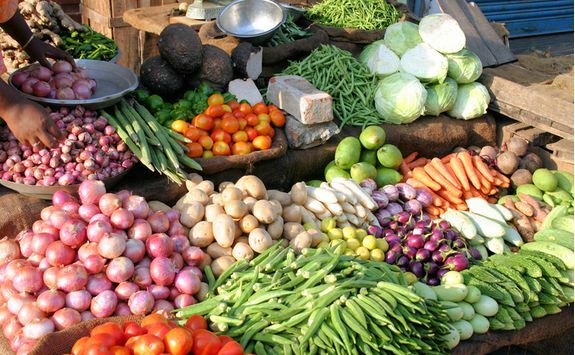 Then, in the early evening, enjoy a cooking session followed by dinner with your guide’s family. You've got a bit of a journey today, so after a relaxing morning, fill up on a hearty lunch and have a good book handy. 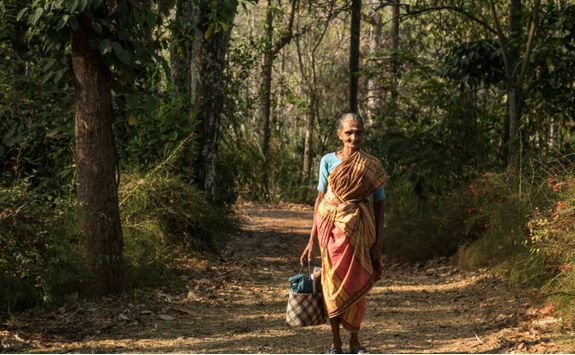 Your driver will collect you from your hotel to make the three to four hour drive south to Chettinad - keeping an eye out for the impressive double river crossing at Sirangam en route. When you arrive settle into your new hotel and enjoy another southern Indian soul food dinner. 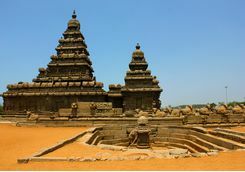 Today you will explore the Chettinad region with a private guide. 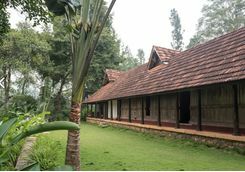 The area is rich in cultural heritage, art, architecture and antiques. 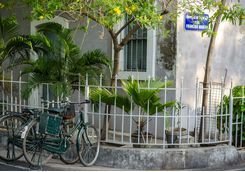 It is well known for its 18th century mansions embellished with marble and Burmese teak, wide courtyards and spacious rooms. 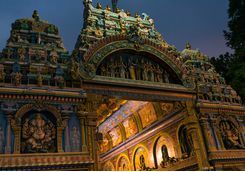 You will also visit the Chettinad Palace and museum. Later in the afternoon you will be taken to visit Attangudi, where the locals have made authentic handmade tiles for years. 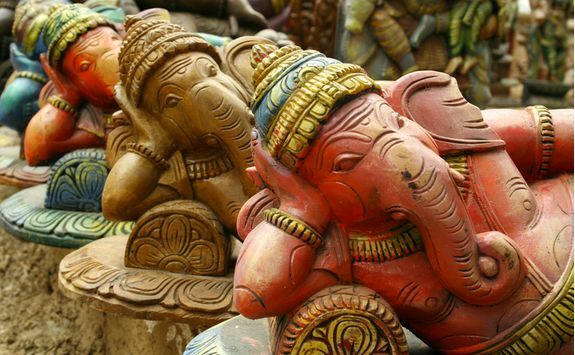 The tiles are made from locally available clay in various colourful geometric patterns. 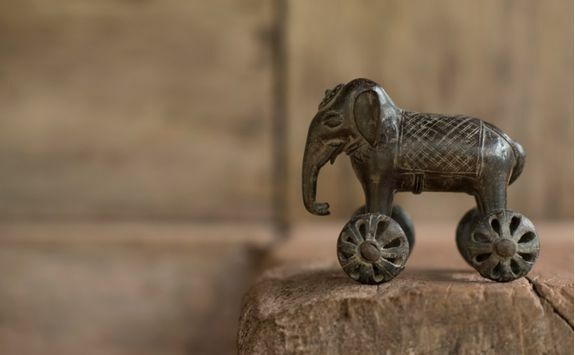 These are found in Old Chettiar bungalows and are often compared to the wonderful artisanal tiles in Italy. 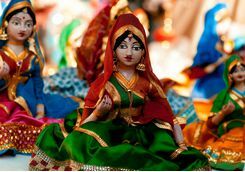 You will also visit the bright and colourful weaving villages in the area, known for their wonderful hand woven fabrics, baskets and other bric-a-brac. 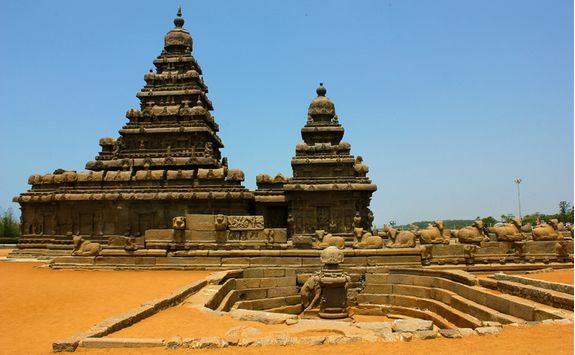 After a leisurely morning and lunch in Chettinad you will be driven the two and a half hours due west to Thanjavur (formerly Tanjore). You will arrive in time for tea, and can enjoy a relaxed afternoon and evening. 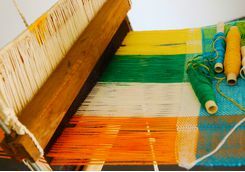 Thanjavur is a major centre for crafts with some of the oldest art and textile traditions in the whole of southern India. 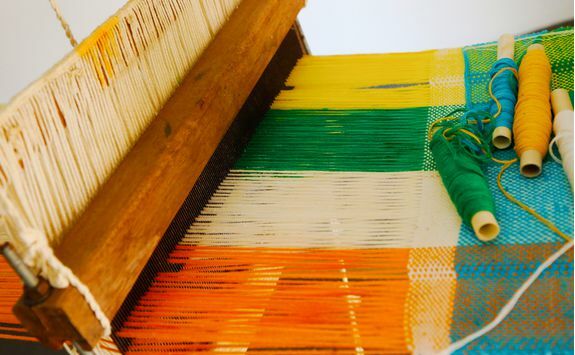 On this full day guided tour of the city and surroundings you will visit a local village and wander down narrow alleyways to meet traditional silk weavers and watch these supremely skilled craftspeople using hand-operated looms to create stunningly elaborate saris. This is something of a dying art, as power looms permeate, so there's a certain poignancy to seeing an art that may no longer exist in a few years. 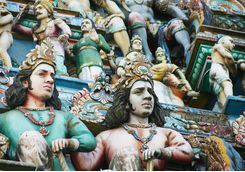 Next stop will be the studio of an artist famed for creating so-called Tanjore paintings - the vivid representations of Hindu deities embedded with semi-precious stones, gold leaf and glass pieces that date from as far back as the Marathas 16th century invasion of southern India. Watch the fascinating process as the artist adds ever more intricate details. After the clothing and art it's time for music, in the form of a visit to a workshop to see the production of veenas, the ancient lute-like instrument carved from one single piece of jackfruit wood to each client's specific requirements. 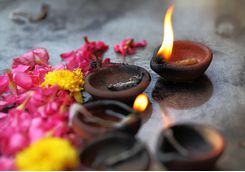 Return to your hotel for a last night in Thanjavur. 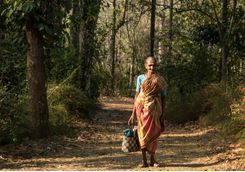 So far it's been a tale of four cities but Tami Nadu does rural just as well as urban, so we recommend your next stop to be Rajakkad in the Palani Hills, the eastern foothills of the Western Ghats. Leave after breakfast for the three and a half to four hour journey west, arriving in time for a lovely lunch of the estate's own farm fresh produce served in the beautiful gardens. 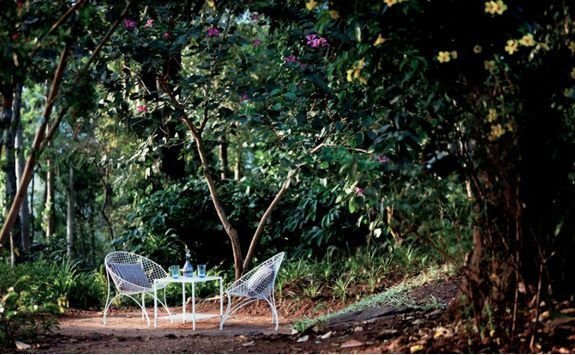 You have the afternoon to relax on the estate. 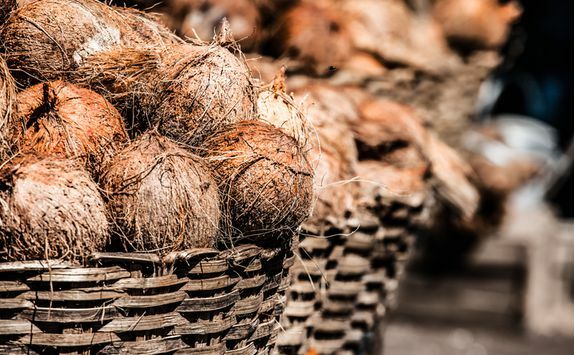 Start this morning by enjoying a delicious dosa with coconut or tomato chutney and fresh fruit before taking a guided walk through the estate's plantation. Afterwards you might want to try a yoga class or relax with a book, or else you can opt to get out and about and explore the neighbouring lakes and waterfalls or the local coffee factory. Twitchers should note that there are over 200 indigenous species of birds on the estate to spot, and the charming team in the kitchen can rustle up a gourmet picnic for anyone wanting to go on a longer walk. Dinner is served in the extraordinary 20,000-piece wooden palace - quite something! 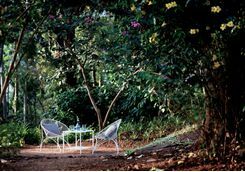 This being coffee country, start the day with a strong cup of the black stuff and another delicious breakfast before leaving the lush landscape of Rajakkad Estate for the private two hour transfer to one of the oldest cities of India - Madurai. 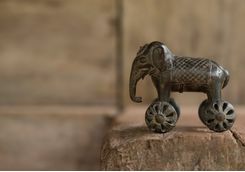 Check in at your hotel and enjoy lunch before you are met in mid-afternoon for the private guided visit to the Jain caves on the outskirts of the city, dating back to the 4th century. 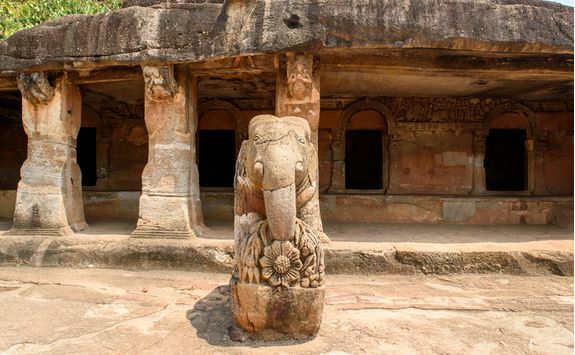 Jainsim is - along with Hinduism and Buddhism - one of the major religions that developed in the Indian sub-continent (Islam being an import), and these caves and temples with wonderfully elaborate carvings were home to Jain monks for centuries. 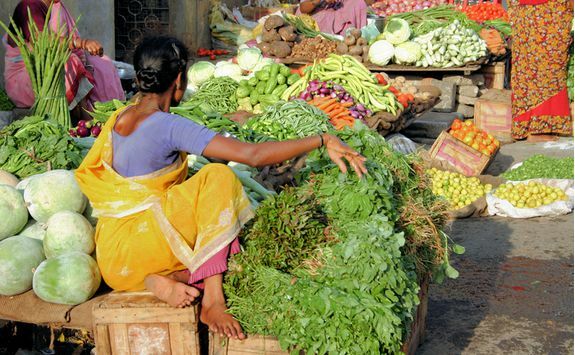 After breakfast at your hotel you will be met for a private walking tour of Madurai's bustling markets. 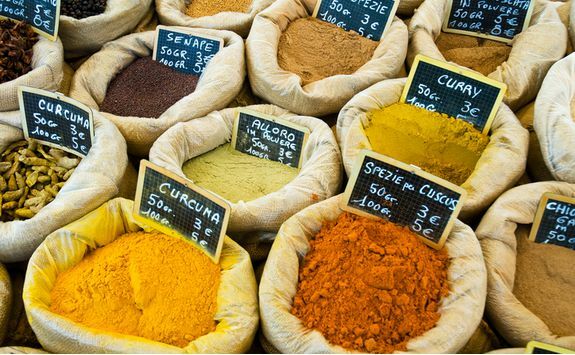 Your guide will take you through the labyrinthine alleyways to areas selling everything from stationery to fruit and veg to local residents and pilgrims alike. 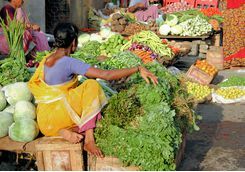 There is even one entire lane dedicated to banana vendors peddling their wares as southern India boasts over 50 varieties. 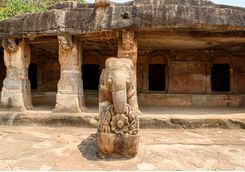 You will end up in an extraordinary ruined 16th century building where stalls are set up among decorative columns and carvings. 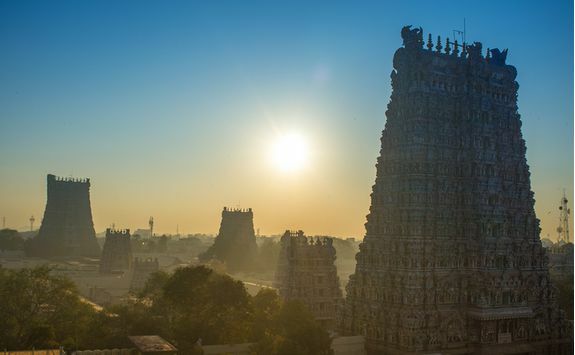 Now it's time to explore wider Madurai, one of the oldest continuously inhabited cities in the Indian sub-continent. 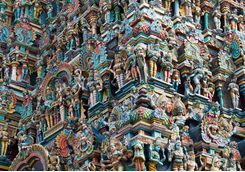 This small but mighty impressive temple town on the banks of the River Vaigai really comes to life on a tour with a local expert, and the highlight will almost certainly be the famous Meenakshi Amman Temple. 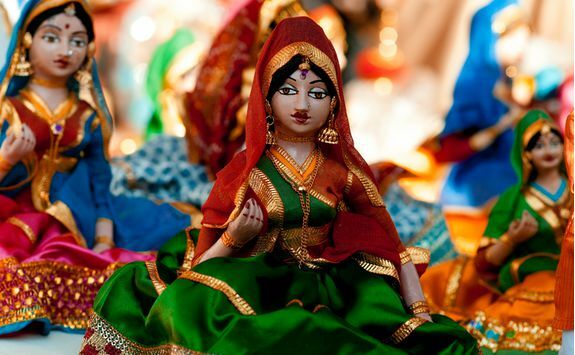 This massive Hindu complex is spread over 45 acres and includes a colourful and busy bazaar that is open from dawn to nightfall so after a tour of the sacred sites you can also do a spot of shopping while you're there. 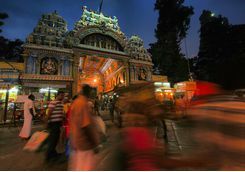 After some R&R and spot of supper at the hotel, head back to the temple to witness the evening tradition when the image of Shiva is carried from his shrine to join his consort Meenakshi (after whom the temple is named) in their bed chamber in another part of the temple. 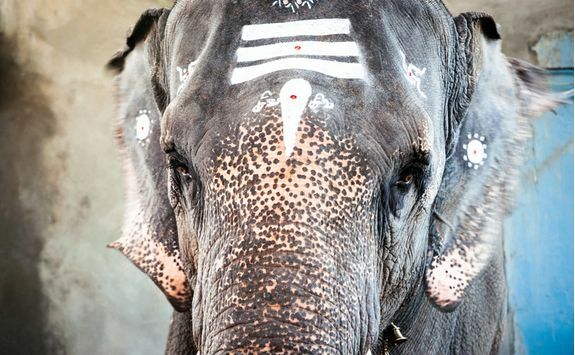 The fascinating procession is accompanied by religious prayer and temple music and it’s a wonderful way to experience southern Indian culture. 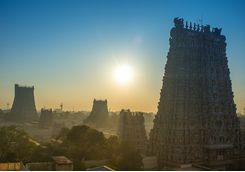 This morning you can either explore more of Madurai's temples, or enjoy a relaxing morning at your hotel. 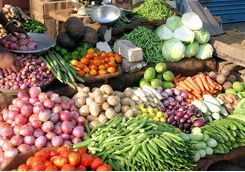 After lunch you will be met for the half hour private transfer to the city's domestic airport and then the one hour or so flight back to Chennai. A private transfer will be waiting to take you back to the Leela Palace Chennai for one last afternoon and evening of R&R before an early bed. 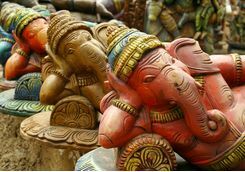 You will be met early at the hotel for the 40 minute transfer to Chennai International Airport and check in before the early morning direct flight back to the UK, which takes roughly 11 hours, arriving back into the UK at lunchtime.